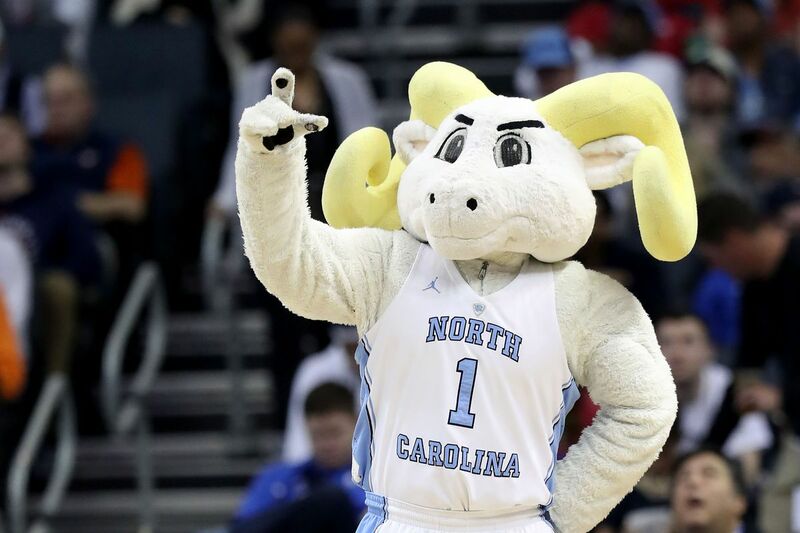 Twin City Heels, come out and cheer on the Heels in the first round of the tournament at the home of Lisa and Keith Robinson this Friday, March 22. The game starts at 8:20PM and you can arrive starting at 7:30PM. Feel free to bring refreshments. Please RSVP at keith.robinson@sharpecleaners.com for the address. Look forward to seeing you!